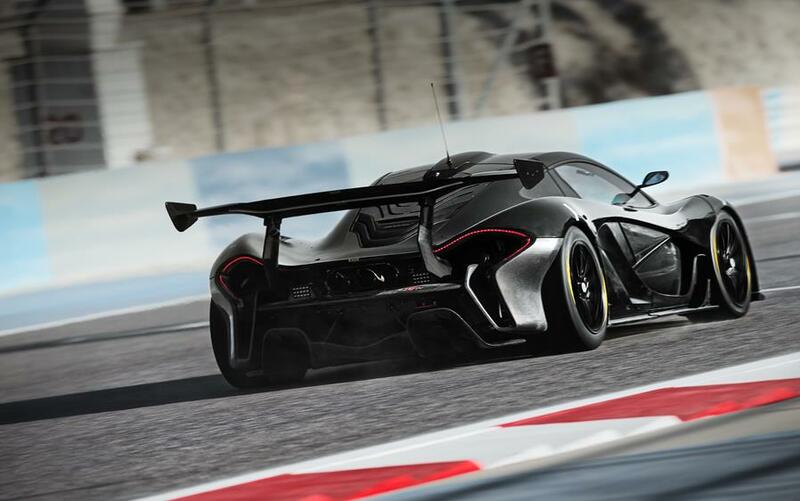 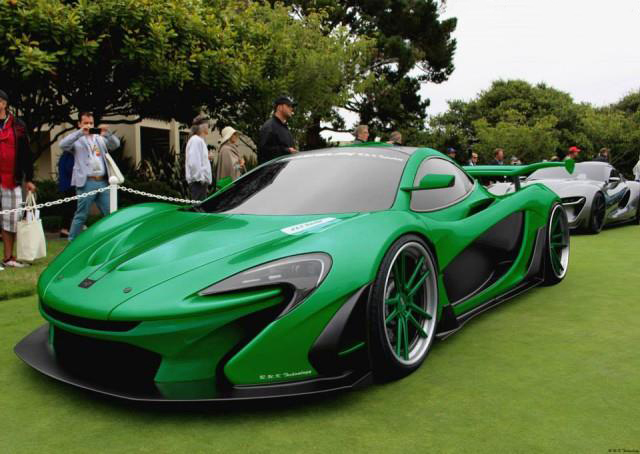 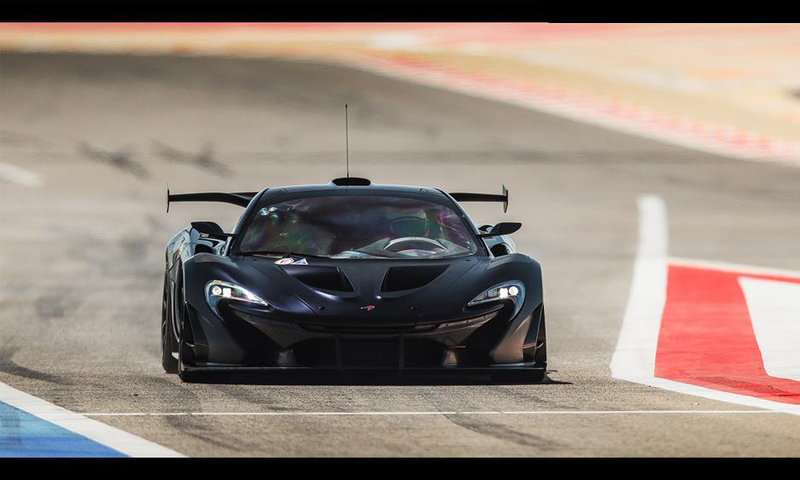 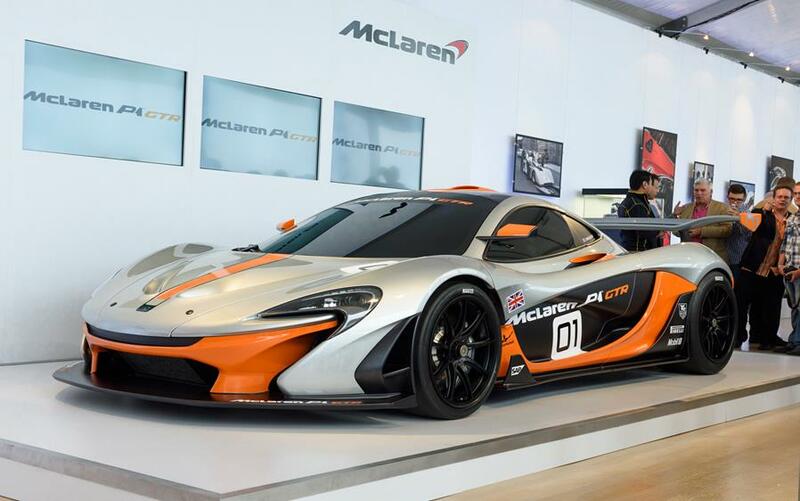 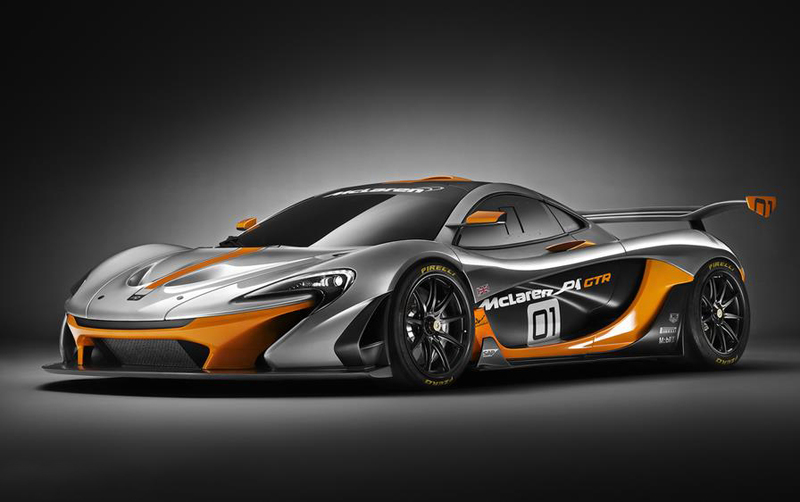 The massively powerful Mclaren P1 GTR is a superpowered variant of the McLaren GTR. 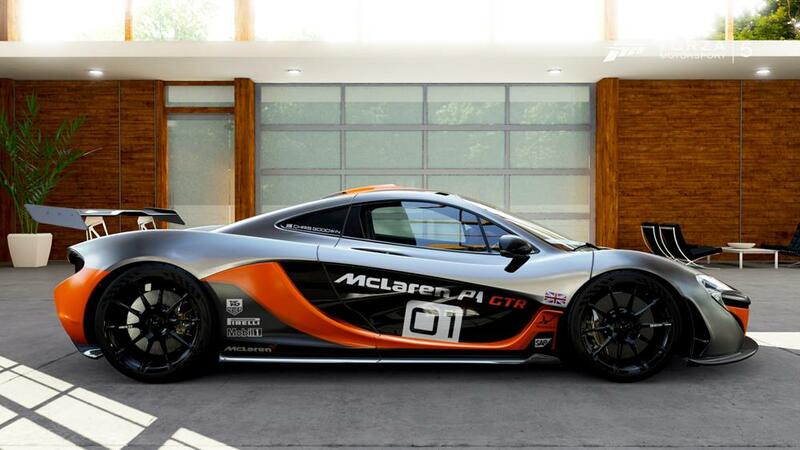 With 986bhp and a stunning 1,100 lb/ft of torque, this stunning gorgeous sports car will knock your socks off. 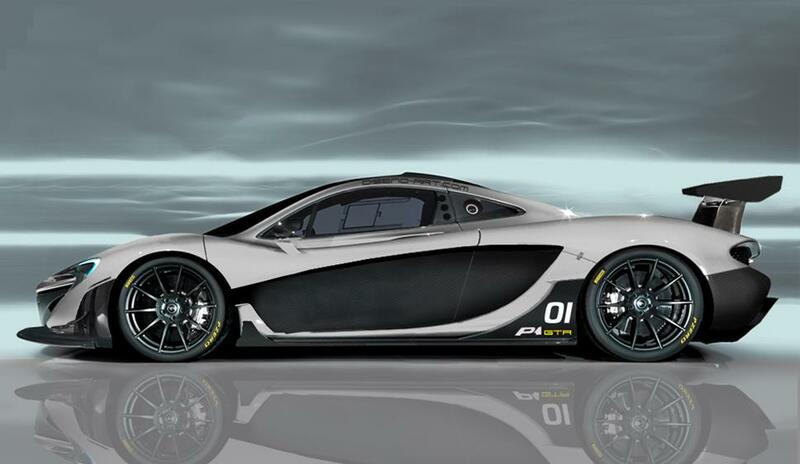 This highly aerodynamic track-prepped supercar has a massive 3.8-liter V-8 and a hybrid electric motor. 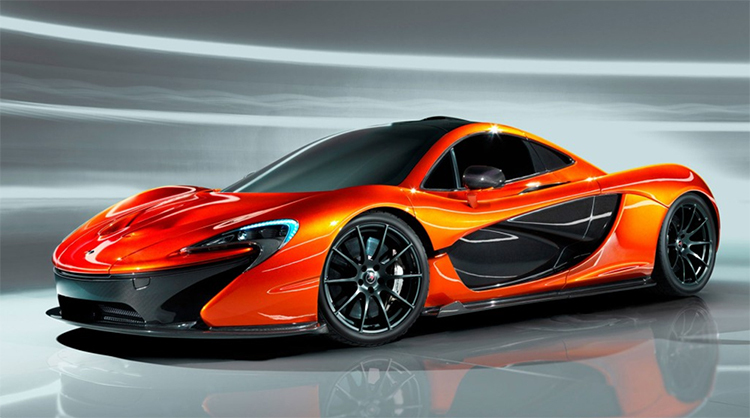 The exectric motor can step in and give additional performance as well as conserve gas. 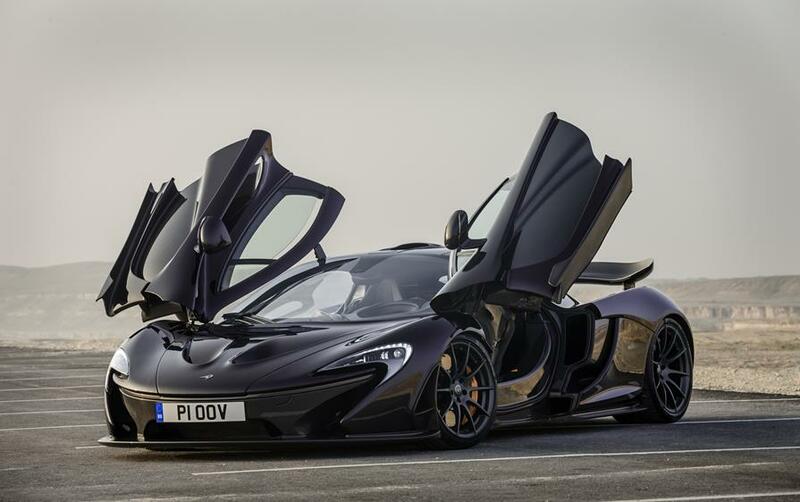 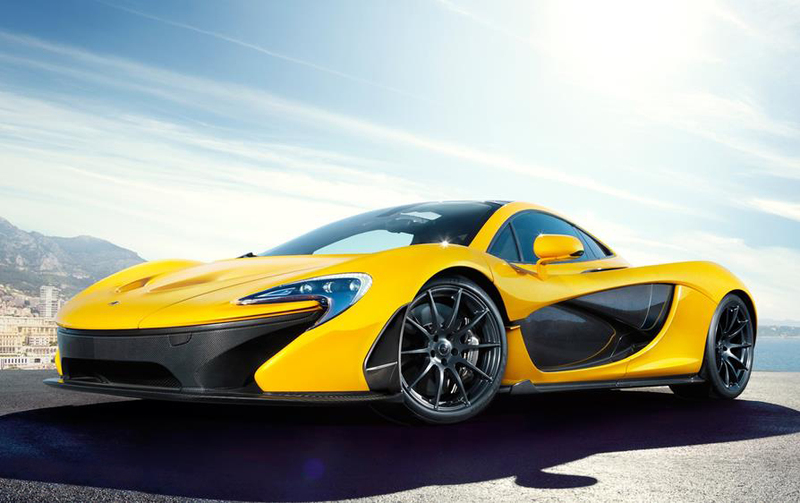 The McLaren P1 is one of the only cars that McLaren has released, the most notable being the famed McLaren F1 which won the 24 Hours of Le Mans race in 1995. 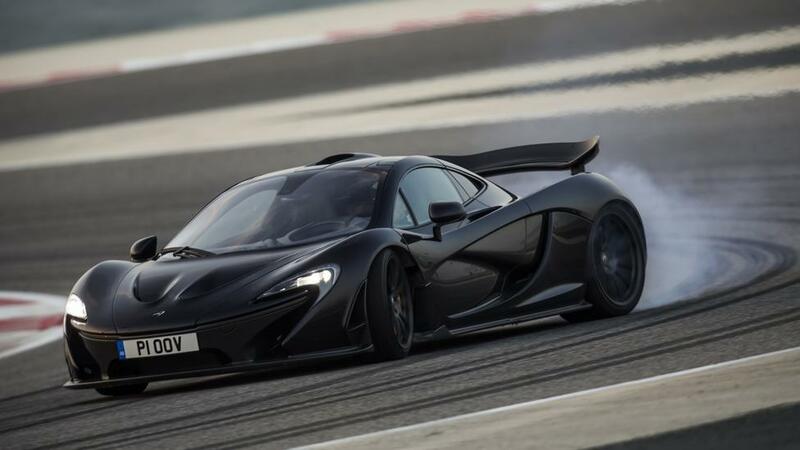 The production version of this awesome and rare supercar is expected to be officially unveiled at the 2015 Geneva Motor Show this March. 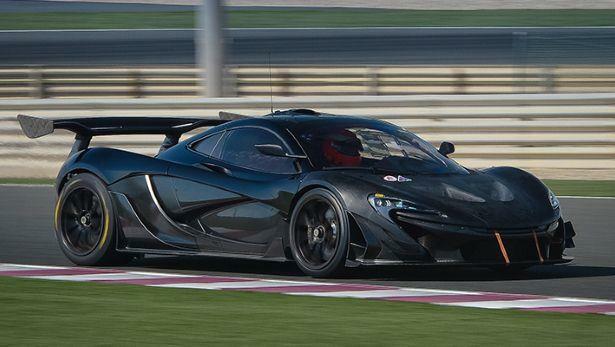 All this rare supercar will put you back is about 3 and a half big ones. 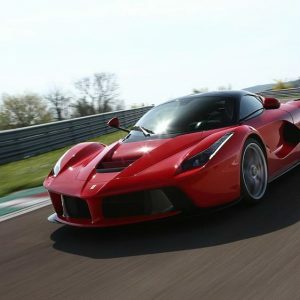 And by big ones, of course I don’t mean thousands.